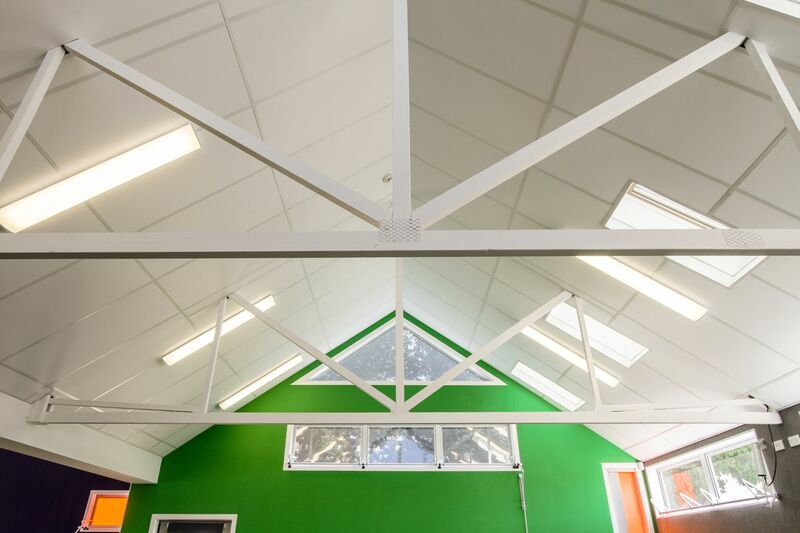 New classrooms are being designed as open-plan environments where several class-bases share the same space, (resulting in a large number of children in one larger area). 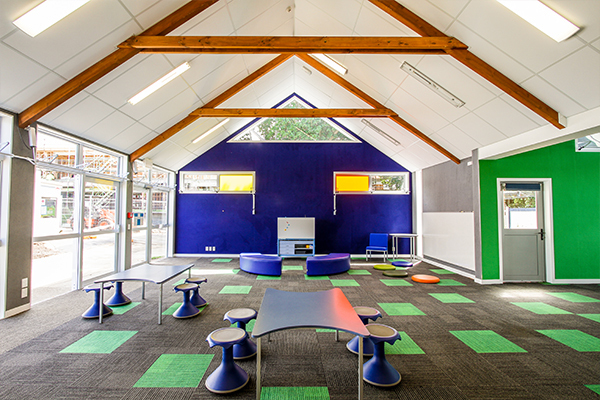 These Innovative Learning Environments (ILE) are emerging to facilitate group work and benefit the children’s social development; promoting the sharing of skills, ideas and experiences. 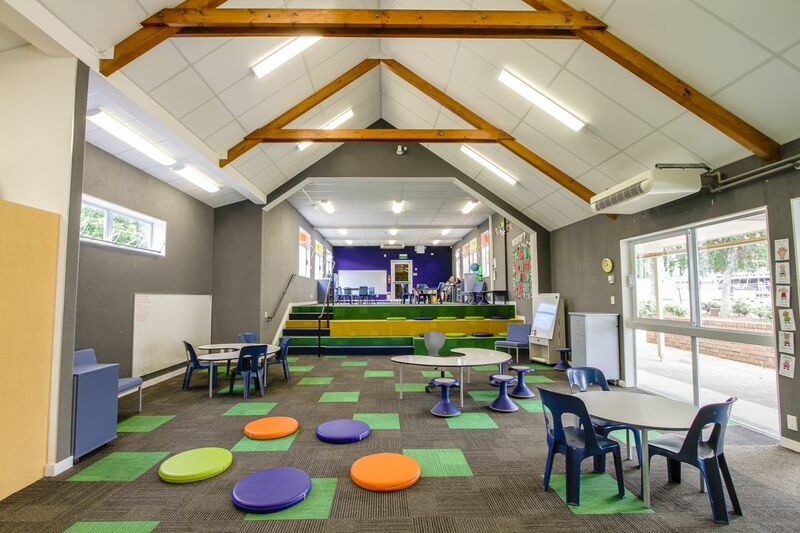 More open and connected learning spaces are more flexible and adaptable and provide greater opportunities for collaboration and a broader range of concurrent activities. However, many acoustic issues arise with ILE, such as high noise levels coming from other class-bases in the same space. Acoustic conditions often do not facilitate a good Signal to Noise Ratio, especially further away from the teacher. Furthermore, the larger spatial volumes lead to higher reverberation times that negatively affect Speech Intelligibility. Longer reverberation times also exacerbate background noise. An acoustic design that ensures adequate absorption of ambient and activity noise levels is crucial. When designing a new learning space or extending an existing facility, designers are to consider several factors in order to meet the acoustic performance standards in DQLS version 2.0.
degrees of acoustic separation, which will help to reduce distraction from other activities. 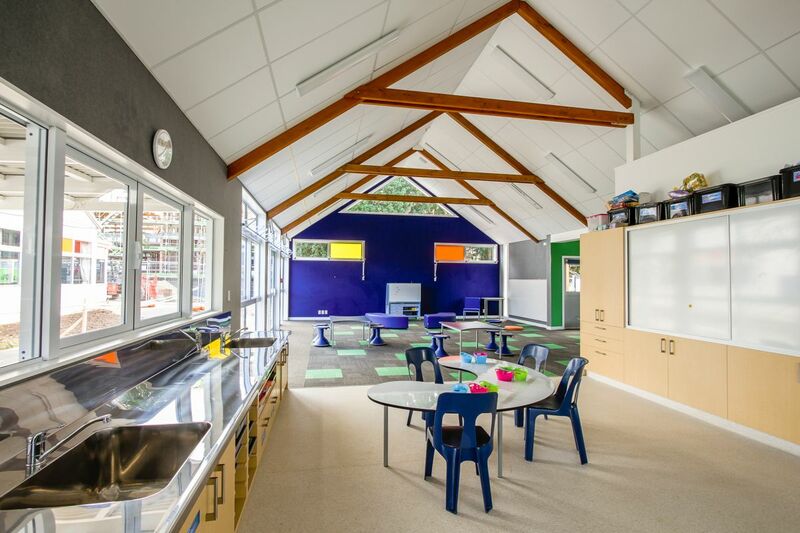 Provision of break-out learning areas, with a level of acoustic separation while maintaining flexibility and connectivity should be incorporated in to a flexible learning space. Absorptive wall treatments (equivalent to at least 20% of the ceiling area). Adequate space per student (user density) Sufficient floor area for each learner (the design should allow 3-4m2 net floor area per learner). COMPULSORY: An absorptive ceiling treatment (minimum NRC 0.85) must cover the full ceiling area. Generally, the threshold is 85 dB LAeq for no more than 8 hours. The Ministry continues to review guidance and best practices in order to comply with the Health and Safety at Work Act 2015 and supporting regulations. Schools are to provide appropriate hearing protection to all teachers and students who are exposed to loud noise. Specialist music teachers may be exposed to high levels of noise for long periods and schools should ensure they have musician’s earplugs fitted.